I always seek for great snacks for my family. 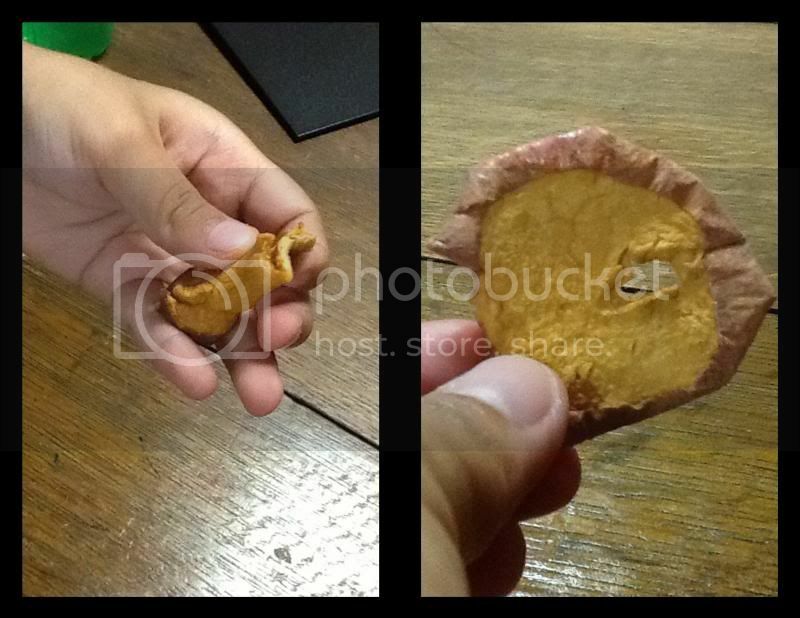 The kind of snacks that is natural, healthy and taste good that my family and I would enjoy it. Glad nowadays we have more options to choose the right food and snacks. 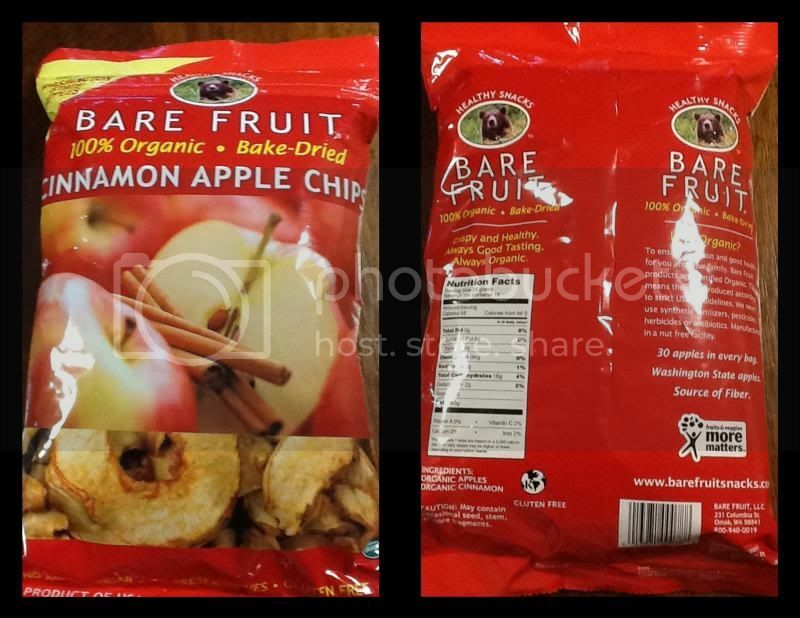 Pleased that I have given the opportunity to Bare Fruit Company to work on a product review, I did receive 1 14 Oz bag of Cinnamon Apple Chips. To be honest, I am not a big fan of cinnamon, I’m not sure, some would find it very scrumptious however, and I don’t. The smell bothers me at all especially when I ate it. Therefore, I told myself that I might not participate in the review, yet I will ask my husband’s opinion, as he is a cinnamon lover. I was really wrong, that same day that I received the product; my 3 years old were hungry and want something to eat for a snack. I opened the bag so he can try it, and I was brave enough to try at least one chip. I was very surprised that I even liked it; the cinnamon is not that strong that I can enjoy every single bite of the apple chips. The Big bag is a size for a family snack, crunchy and chewy very good snacks for the family. It is USDA Organic, no added sugar, no preservative, gluten free and it is a product of the USA. 100% organic, it is bake and dried. The apples are growing in Washington State. It's sealed, and can also be purchase through Amazon website. Learning some background from bare fruits is quite interesting too. If you wish to purchase, please visit the website @ www.baresnacks.com. You may also follow them on social media through Facebook and Twitter. 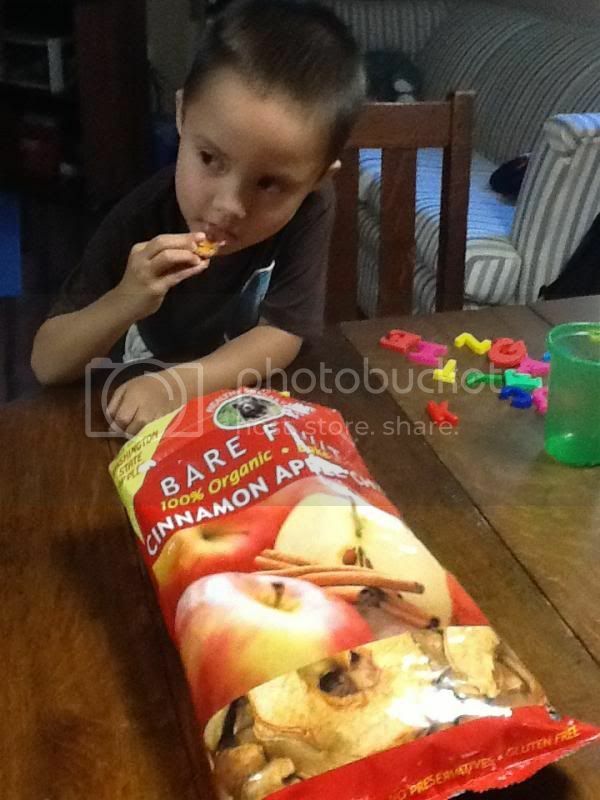 The BARE FRUITS Company is sponsoring a giveaway of one case apple chips. I will be hosting the giveaway and one of my lucky readers will be pick. The giveaway is only available within US continental. Starts on September 09, 2013 12AM EST and ends on September 23, 2013 12AM EST. Oh Yummy! Those look so good! I love eating fruits like this. We do love cinnamon so this would be something I bet our family would love! My daughter love eating apple sprinkled with cinnamon, I wonder if this would resemble the taste? I'd like to try it. I love their products, they have so many great flavors and it is a nice alternative to unhealthy snacking. This would be great to snack on while blogging. I love snacks like this!! What a yummy looking snack. I've been looking for them, but haven't found them yet. Yummy, I think the tresmarias would love this snack, novs! I would like to try this mommy seems like your little one enjoy eating I have to join.